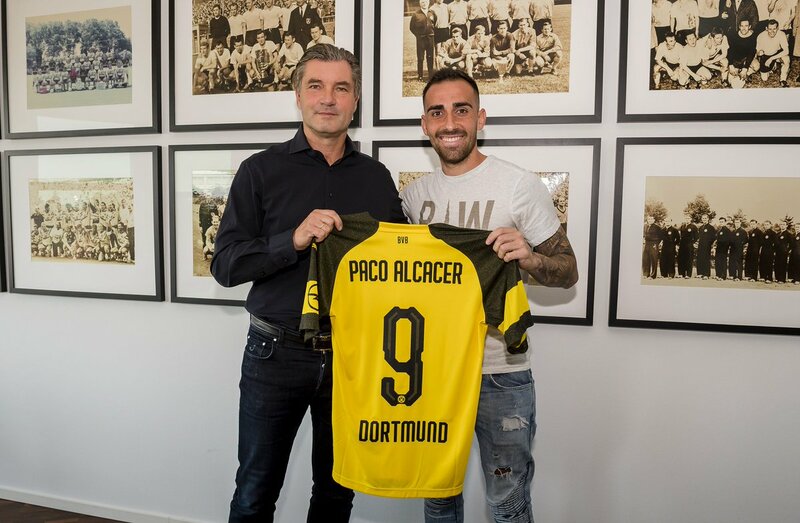 Borussia Dortmund have announced the signing of Paco Alcácer from Barcelona on an initial one-year loan deal for ��2 million. The Bundesliga club have the option to purchase the Spaniard for ��25m should he impress bosses. Alcácer underwent his medical in Dortmund on Tuesday as he looks to get his career back on track after a poor two years with Barcelona.